Ooty has plenty of indulging options that are sure to entertain travellers of all age groups and interests. Exploring the scenic neighborhood, basking in the rolling tea gardens, taking a ride on the Nilgiri Mountain Railways, enjoying the thrill of a horse race or discovering Ooty Hunt Club, there is no end to the fun. A holiday in Ooty is sure to give you an amazing and a beautiful experience. Besides attractions and landscape, arts, music, and dance are an important part of Ooty. Start planning your trip and look for hotels in Ooty. There is a fantastic range of hotels to choose from and look for the very best deals. Read on to know all about Ooty before you embark on a wonderful trip. And not to forget, there is a special reason to visit the western ghats and Nilgiris this year. The cycle of mass flowering of the purple flowers, Neelakurinji is back after 12 years. 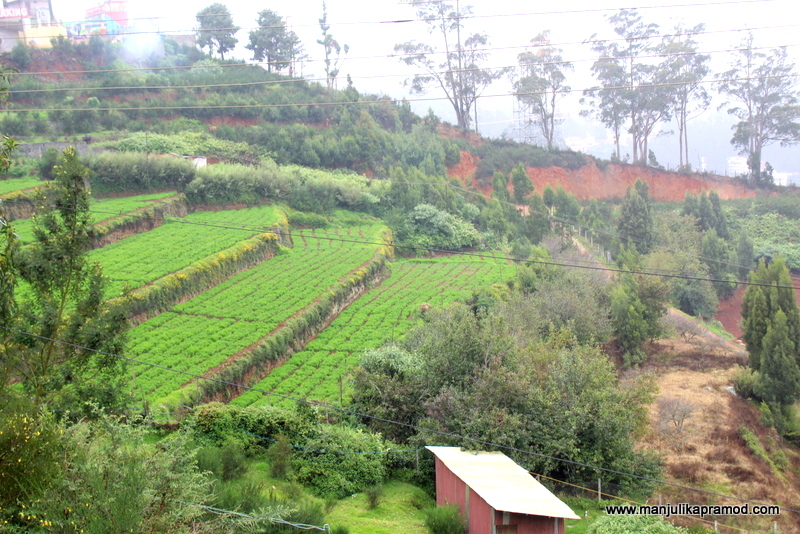 Ooty is a hill station and often referred to as the ‘Queen of all’. 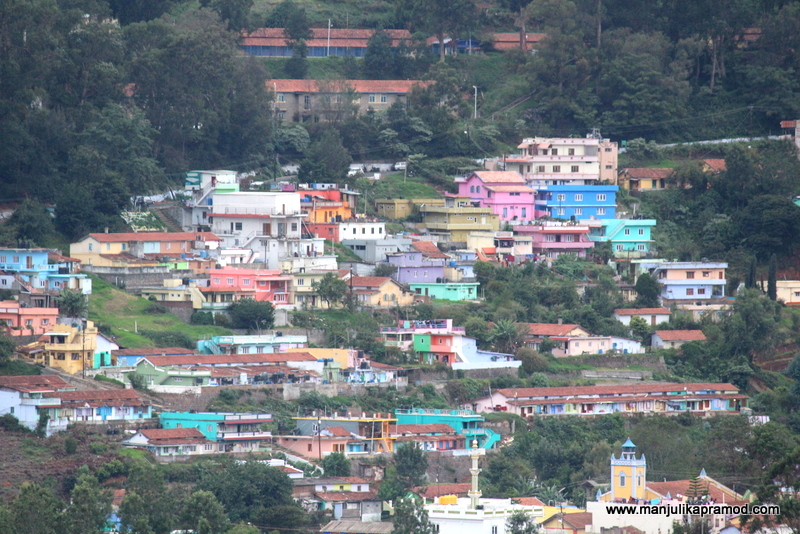 The name Ooty is an abbreviation of Udagamandalam or Ootacamund. Located in the north of Coimbatore, it is the capital of the Nilgiris district and lies in the Nilgiri Hills. 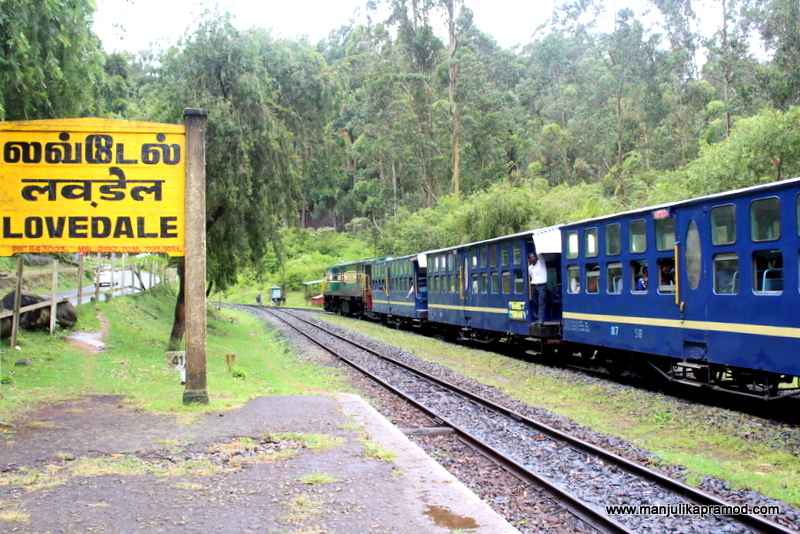 The town is well connected by Nilgiri Mountain Railway and the ghat roads. The nearest airport is Coimbatore International Airport which is well-connected to several cities. Bangalore is the other nearest international airport. Its cold weather and picturesque natural environment attract tourists from all across the world. The climatic conditions of Ooty are mild, and one can enjoy the salubrious weather all year long. It is spring-like throughout the year but can get quite cold through January and February. July to September are generally chilly and windy. The summers are mild and the months from March to May are considered as the most preferred for tourists. Ooty is dotted with forested areas and water bodies. Hence, there are several gardens, forests, parks and Lakes, and dams. The Government Botanical Garden is situated on the slopes of the Elk Hill, and the rose garden here is the most massive rose garden in India. There are more than 20,000 varieties of roses here and in unusual colors like black and green. Botanical Gardens are well maintained by the Government of and boasts of exotic and indigenous species of ferns, trees, plants, shrubs and bonsai plants. Deer Park is house a number of species of deer and other animals. It is located at a high altitude right on the edge of Ooty Lake. 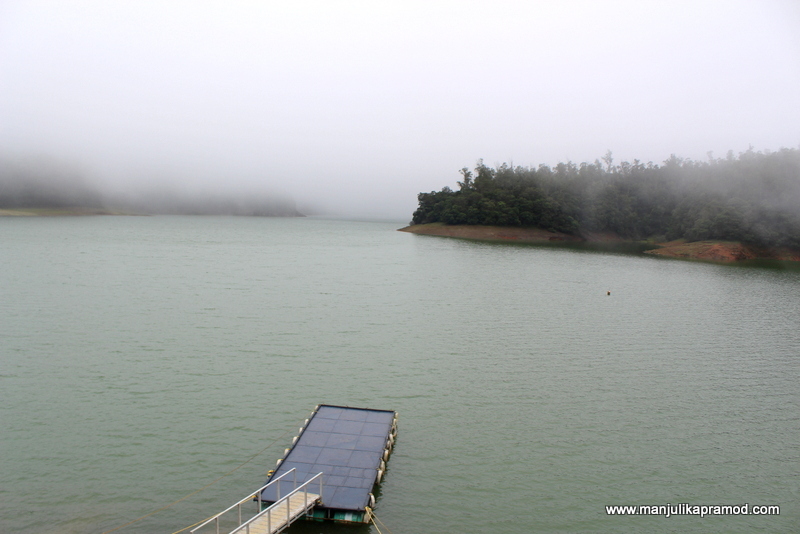 Ooty Lake attracts a number of tourists because of its boating facilities. The 65 acres lake was constructed by John Sullivan and is located among groves of Eucalyptus trees. Pykara Lake is another favorite lake and is considered very sacred. The Pykara River rises at Mukurthi peak and flows through a series of cascades. The various tourist activities here include boating, fishing, and trekking. Mukurthi National Park and tiger reserve lie on the western side of the Nilgiri Hills. Here one can spot Indian elephants, chital, and gaur. The sanctuary is a haven for Bengal tigers and Indian leopards. The National Park is a protected area and was created to protect the Nilgiri Tahr. The Tribal Museum and Toda Huts create interest in the tourists who come here to see the tradition barrel-vaulted huts. The Tribal Museum is home to rare items and photographs of tribal groups. Learn about the primitive human culture and heritage here. 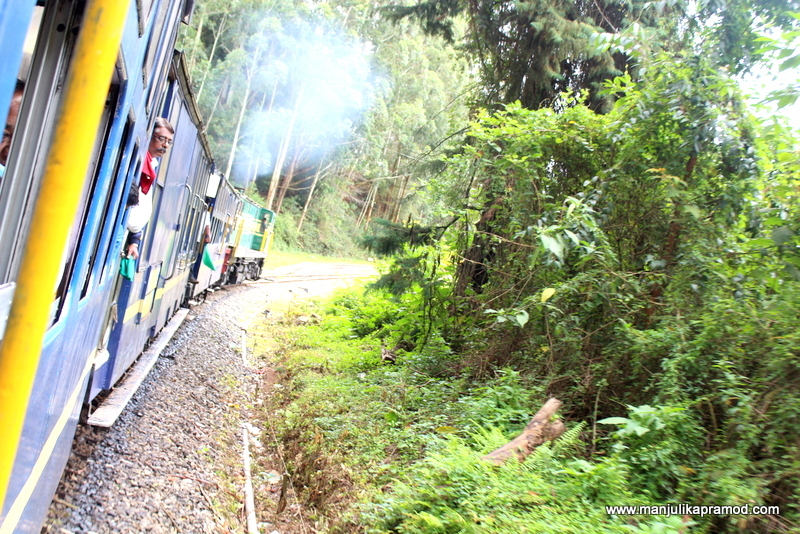 Nilgiri Mountain Railway and Fernhills Palace are other places of interest. Doddabetta is the highest range and it is situated on the Ooty-Kotagiri road, just 9 kms off the main city. I am sure you will be off to Ooty soon. Just don’t forget to explore the neighborhood too. Go for Coonor, Wellington, Lovedale and more. Read me here. I was in ooty a couple of months ago. Coonoor and Kotagiri are also must visit when you are there. Nice Post !! Thanks for all the information.